How can this connection be so slow?! How many times have you shouted that out throughout the day? Although our low speed is usually due to connectivity problems with the line of our service provider, sometimes it's also due to our own device. 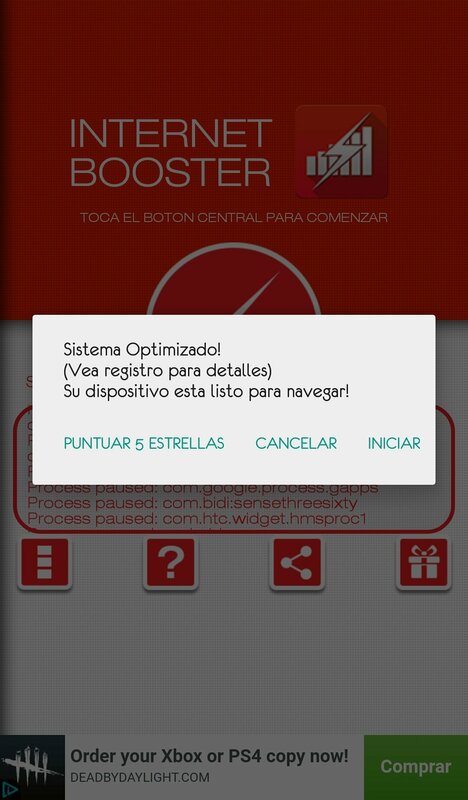 If you want to make the most of the connection power of your Android, just try out Internet Booster & Optimizer developed by BoostingTools. Improve your Internet browsing experience. 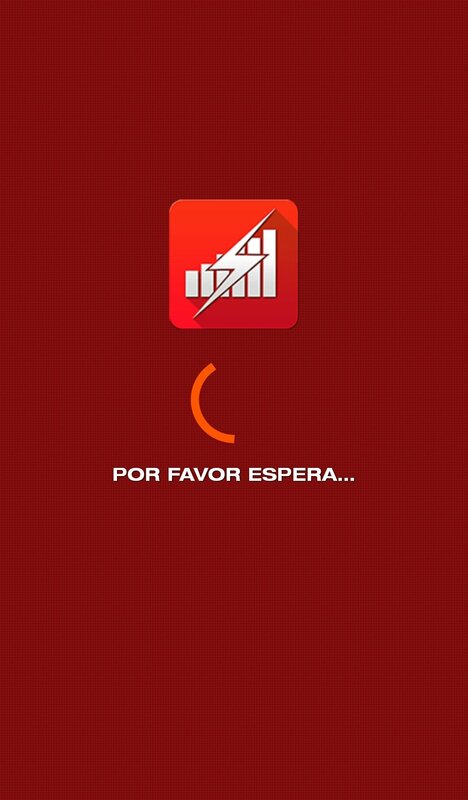 To start off, the first thing that draws our attention is the honesty of its developers. 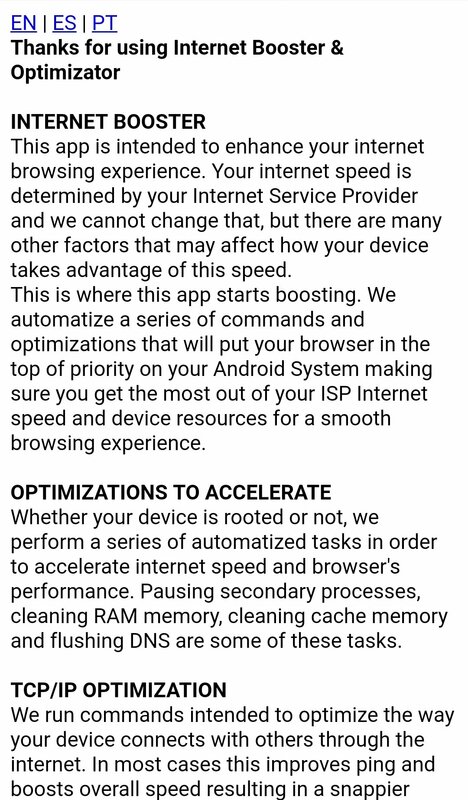 Its description warns us that if you know how to use a mobile device appropriately, you can manage and enhance your connection speed without resorting this app. 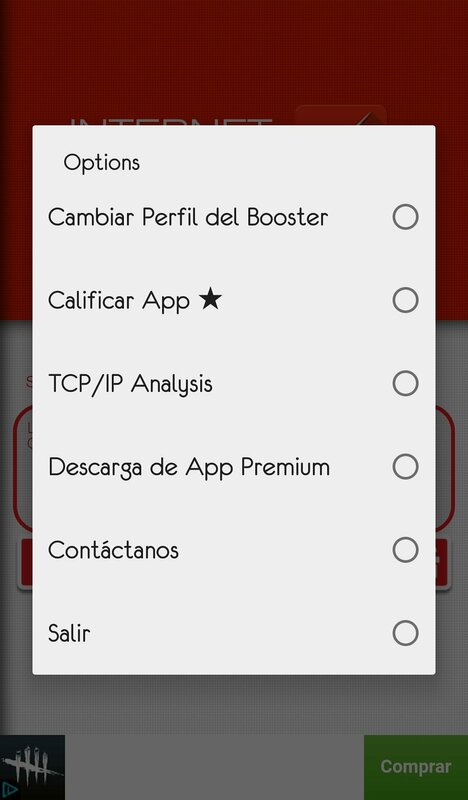 However, if you're not so skillful in this field, you'll be quite delighted with this tool. How it works is rather foolproof. 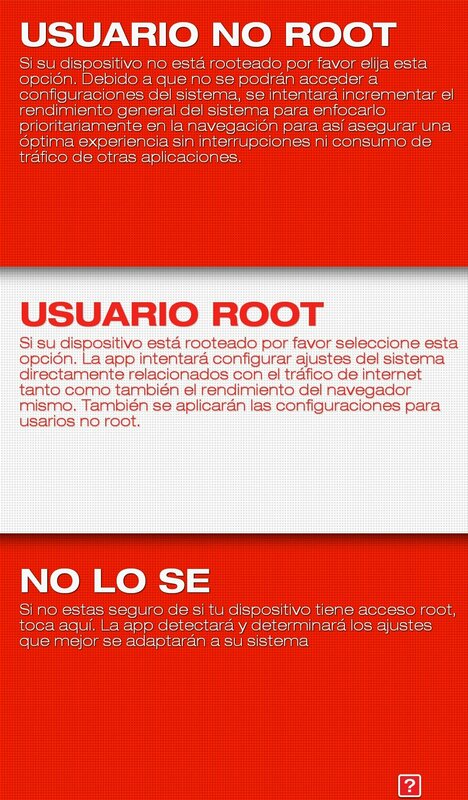 The first thing to do to is to say whether you're the root user or not. If you don't know the answer, just say so. Then tap the huge lightning icon and all of a sudden your phone or tablet will have improved its connection speed. It carries out a series of automated tasks to speed up the browser's performance and the connection speed. 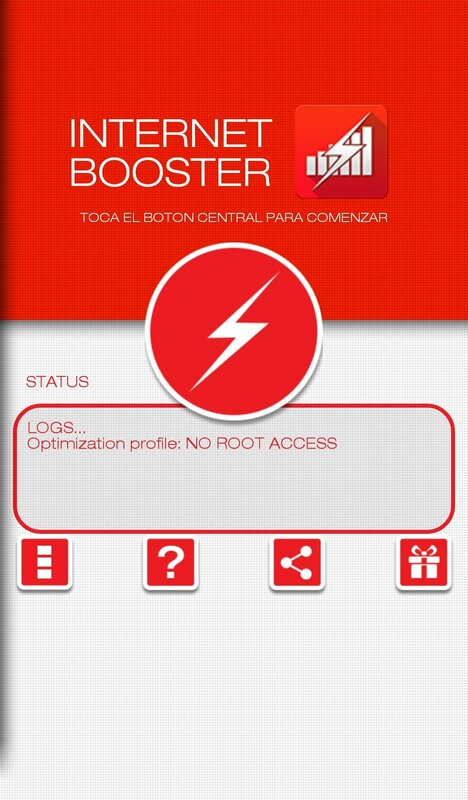 You don't need to be the root user so try it out without any concerns. You can download and install the APK file for free although that means that you're going to have to put up with plenty of adverts. Be patient, and try it out to see if it works for you.